The Hoopoe, Upupa Epops…Israel’s National bird and my favourite. 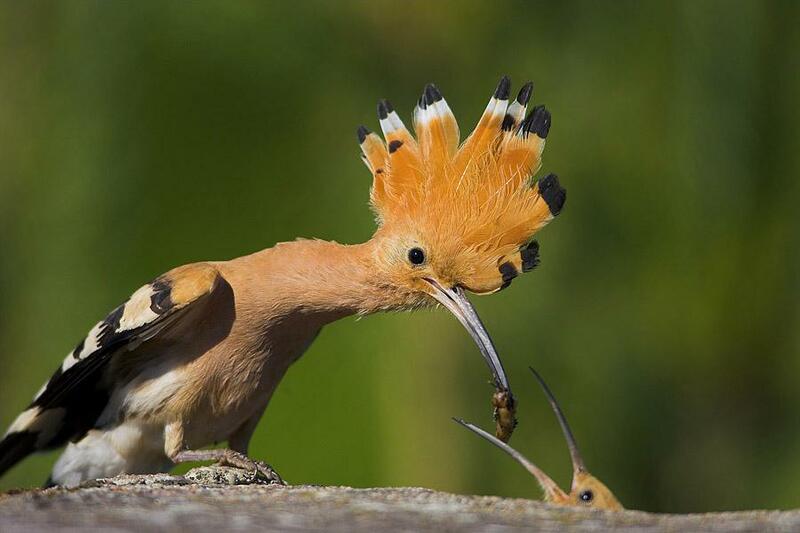 Who gave the hoopoe a golden crest of feathers? ?מִי עָנַד לַדּוּכִיפַת צִיצַת נוֹצָה? Mi ‘anad ladukhifat tsitsat notsa? This story is based on an Arab tale that was retold by Israel’s poet, Hayim Naxman Bi’alik (חַיִּים נַחְמָן בְּיָאלִיק). When King Solomon (הַמֶּלֶךְ שְׁלֹמֹה) felt overwhelmed with his royal job, he used to take vacations in a special city called Tadmor that he built for this purpose in the middle of the desert. 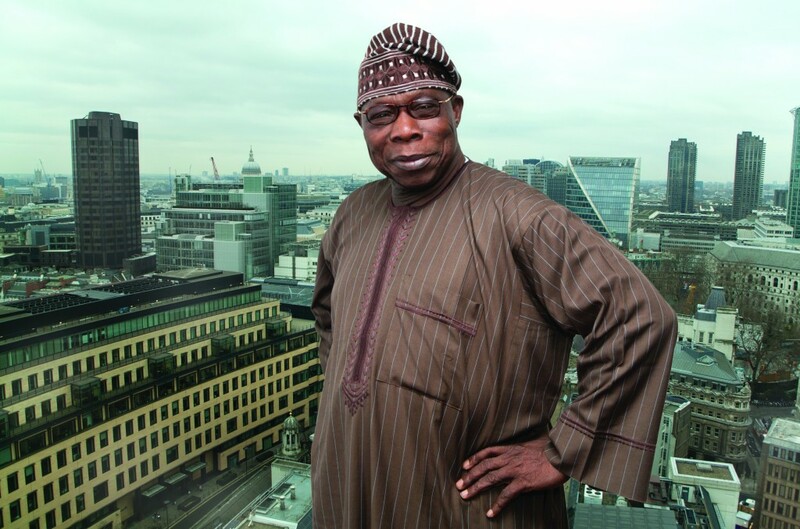 He used to fly there for few days on his personal White Eagle, (נֶשֶׁר לָבָן) and when he came back he felt refreshed and ready to rule his people (and animals). On one of his flights the sun shone vigorously and King Solomon almost passed out from heatstroke. The king of the Hoopoes saw him and called his flock to create a bird-cloud to shade the fainting king and rescued him. To thank the hoopoes, King Solomon promised to fulfill a wish for them. 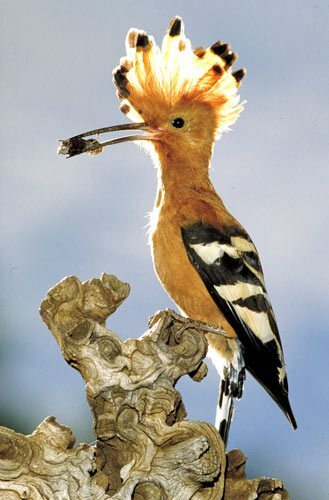 So, the hoopoes discussed it for a whole day and decided to ask for a golden crest (צִיצַת זָהָב) of feathers. 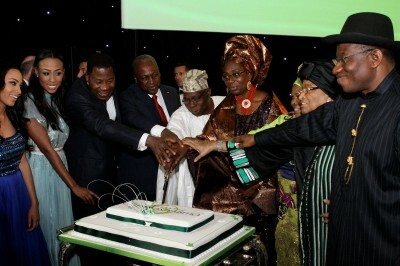 King Solomon told them that if they decided their wish was futile, he didn’t mind helping them again. The hoopoes received a golden crest and were overjoyed. They began acting like narcissists, looking at their reflection in the water all the time. A hunter watched the hoopoes boasting and put a small mirror on the ground. When a hoopoe came to watch itself he hunted it and sold its golden crest. When others heard about the “flying treasure,” many people began hunting the hoopoes to become rich. The hoopoes were in trouble. 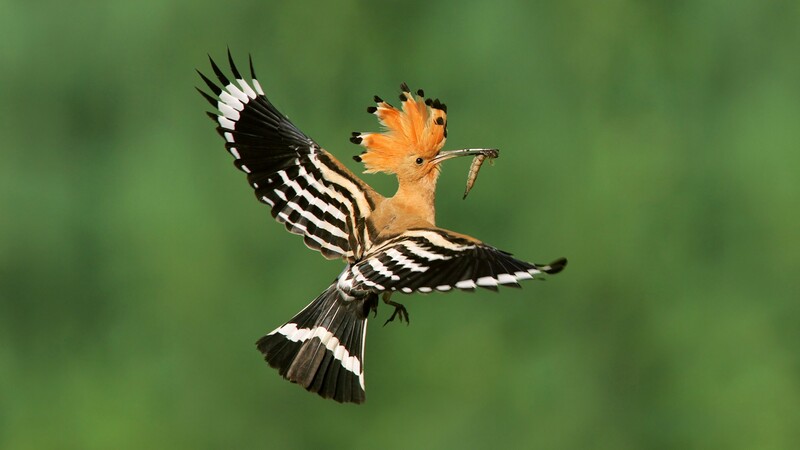 As a last resort, the king of the hoopoes went back to King Solomon, begging him to rescue his birds from extermination. King Solomon, understanding that the hoopoes had certainly learned their lesson, took pity upon them and removed the gold from their crest. Ever since, the hoopoes have been content with their lot and behave modestly, but still seem very glorious even with their non-golden crest (צִיצָה). Beyom haShabat pagashti dukhifat vesha’alti: ma shlomekh, ma shlomekh, dukhifat? On Saturday I met a hoopoe and asked: How are you? How are you hoopoe? Lo ikhpat, lo ikhpat, – amra hadukhifat. I don’t mind, I don’t mind, said the hoopoe. Uma hasha’a? Ulay at yoda’at? – Lo ikhpat, lo ikhpat, – amra hadukhifat. And what’s the time, do you know? I don’t mind, I don’t mind, said the hoopoe. Az ma besofo shel davar ikhpat lakh ve’ikhpat? So what, after all, do you care about? Ani le’atsmi, ani hadukhifat me’od me’od ikhpat! I care about myself, the hoopoe very much! Amra hadukhifat ukmo she’amra parxa bevat axat. Velama? Ki xatul ra’ev hetsits ba min hatsad. Said the hoopoe and as she said she flew away at once. And why? Because a hungry cat glanced at her from the side.